When come to fashionable accessories, ladies have the the upper hand as compared to gentlemen. Of course, nowadays there are many accessories which are unisex, like wristband, necklace and even earrings, especially for the youngsters. I remember during that time, online shopping is unheard of and we got to go around a couple of big departmental stores to look for the right design that match my shirt/coat. 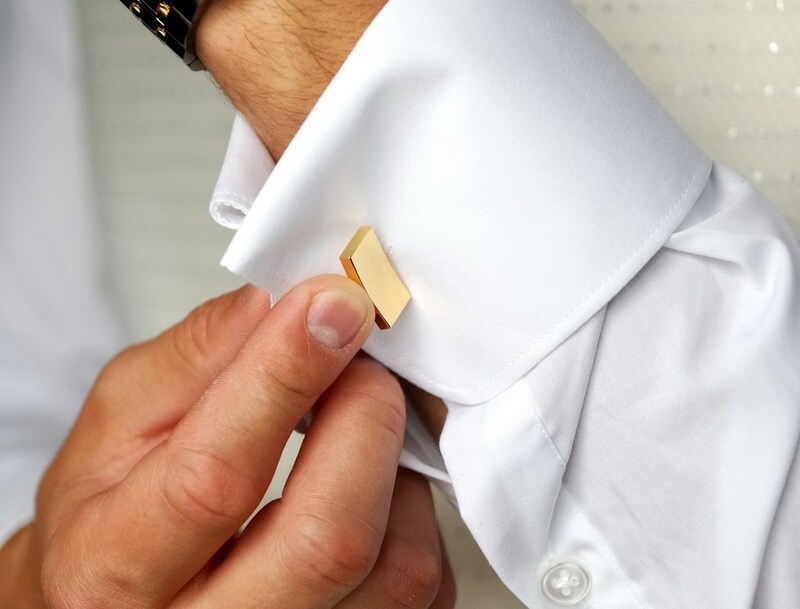 Nowadays, you can get your favorite cufflinks at the comfort of your own home and get it delivered to your door step within the same day (free of charge). One of the local online stores providing such specific service is Eminence Cufflinks. There are plenty of designs to choose from and one of my favorite is called Heterodoxe, a mini-watch movement mechanism (industrialist steampunk theme) with a balance wheel that oscillates when wound. It is suitable for business-wear as well as casual occasion. Oh yeah, Valentine's Day is just around the corner, for ladies, maybe you can consider getting cufflinks as the Valentine's Day gift for your man.